The servo drive is resistant to wear and safe from overloads.The drive components and moving parts are durable and last. After an overload occurs, your machine or equipment can be quickly and easily restarted. The drive has only a few electrical interfaces. This keeps your startup costs low. No knowledge of hydraulics is required. The integrated hydraulic system is a stand-alone, self-contained system. No need for an external hydraulic power pack with all of its piping and tubing. The linear drive is easy to install in machines and equipment. Simple and compact design with no classic valve and control technology. The linear drive requires up to 50% less energy, reducing your operational costs. 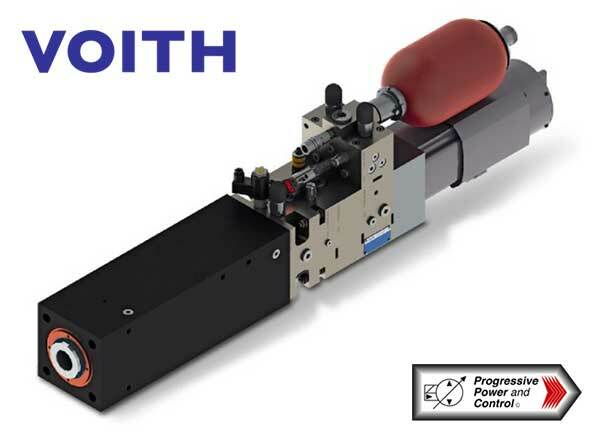 Standardized linear drive with very few components and modular design. A large number of designs and sizes are available, which keeps planning costs associated with system integration low.